At the end of the First World War Lieutenant Ben Greig, a Scot originally from Edinburgh, having joined the Canadian Mounted Rifles whilst working in Canada, chose to be demobbed in England rather than return to Canada. He and his wife Daisy found themselves in Wadhurst where Ben turned his hand to anything and was soon busy trading and repairing all manner of goods including bicycles, prams, radios and accumulators. It wasn’t long before Ben had added motorcycles, petrol and taxiing to his entrepreneurial business and in the years following World War II as cars started to become more popular, their repair and servicing was included. He recognised television for the opportunity it was, bought one and loaned it to people who, of course then wanted their own so another facet was added to the business. 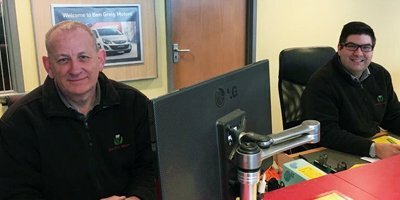 By the late 50’s, following Ben’s untimely death in 1954 at the age of 60, the business had split in two with Stuart, Ben’s eldest son running the domestic electrical side and David, the youngest son taking on the motor trade side. During the early sixties a workshop and petrol forecourt were built on a site directly across the road from the shop and then, following the acquisition of the Vauxhall franchise in 1968, a showroom was added alongside the workshop. 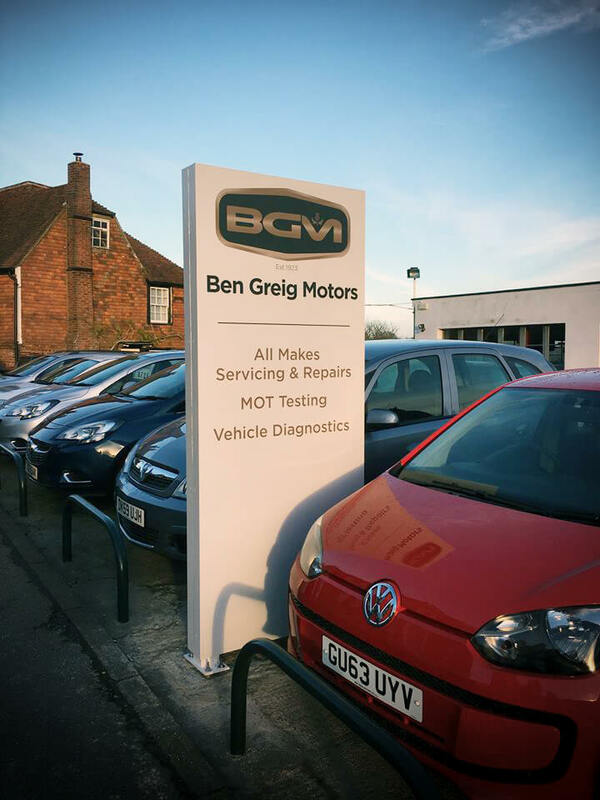 In the 1970s Ben Greig Motors added MOT testing to the motoring services it already offered, and to this day we continue to test vehicles on site, with four employees approved by VOSA to perform tests – approximately 1500 tests are carried out each year. Malcolm Greig, David’s son joined the company in 1988 and on David’s retirement ten years later took over the reins, beginning the third generation of Greig’s stewardship of the family business. 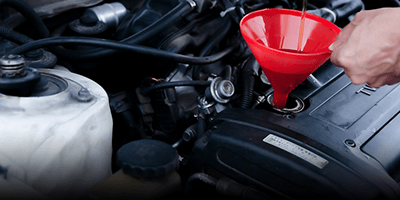 In 2016 after 48 years our franchise agreement with Vauxhall came to an end we now operate as an Independant Vauxhall Specialist and also service, repair and MOT test all other makes of car. Much has changed since Ben Greig’s first bicycle workshop in Durgates, yet the business retains Ben’s unwavering commitment to his customers, his love for ingenuity and his exceptional technical ability.